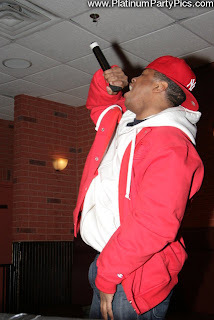 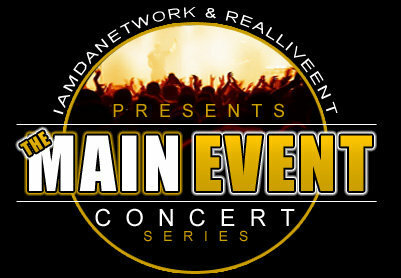 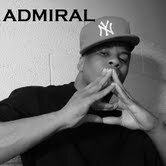 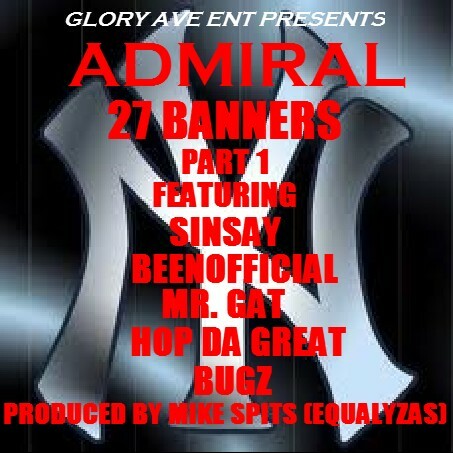 12/28 GLORY AVE ENT'S ADMIRAL LIVE @MAIN EVENT "CHARITY EDITION"
CHECK GLORY AVE ENT BOSS ADMIRAL IN A FEATURED PERFORMANCE AT THE MAIN EVENT CONCERT "CHARITY EDITION" PRESENTED BY REALLIVE NETWORK. 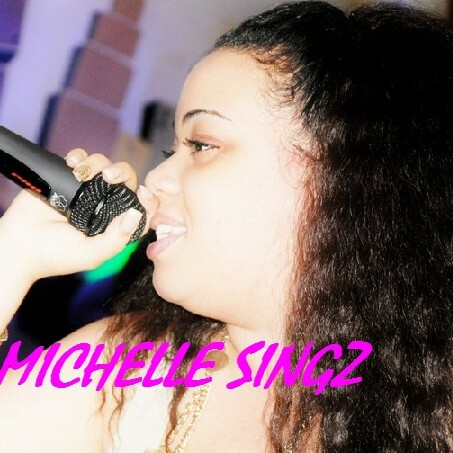 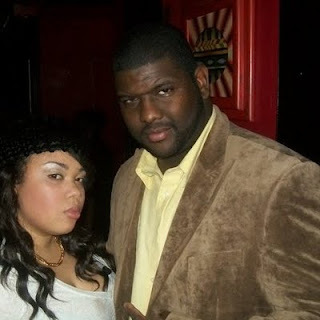 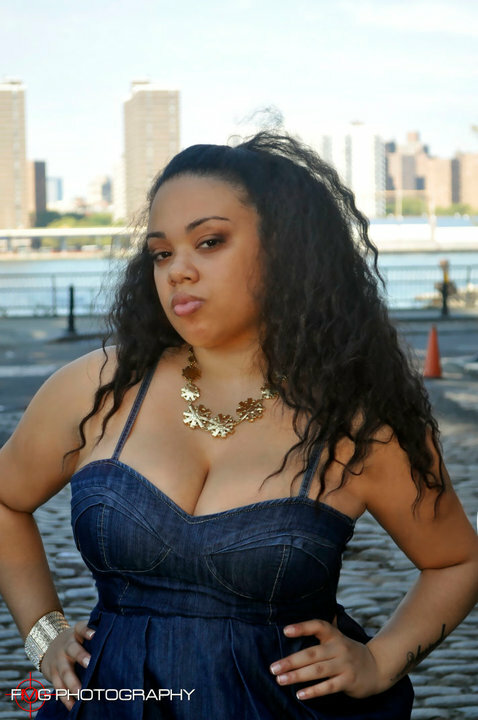 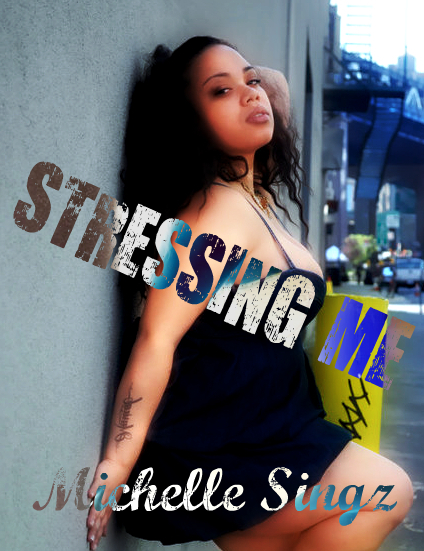 COME OUT AND SEE GLORY AVE ENT'S 1ST LADY MICHELLE SINGZ AND THE DEBUT PERFORMANCE OF OUR NEWEST ADDITION SINGER/SONGWRITER ELLIOT MAURICE AT THE LEGENDARY ASHFORD AND SIMPSONS SUGAR BAR ON OCTOBER 29TH. THEY WILL BOTH BE PERFORMING UNRELEASED MATERIAL FROM THEIR UPCOMING PROJECTS. 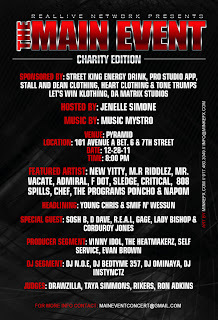 COME OUT AND SHOW YOUR SUPPORT! 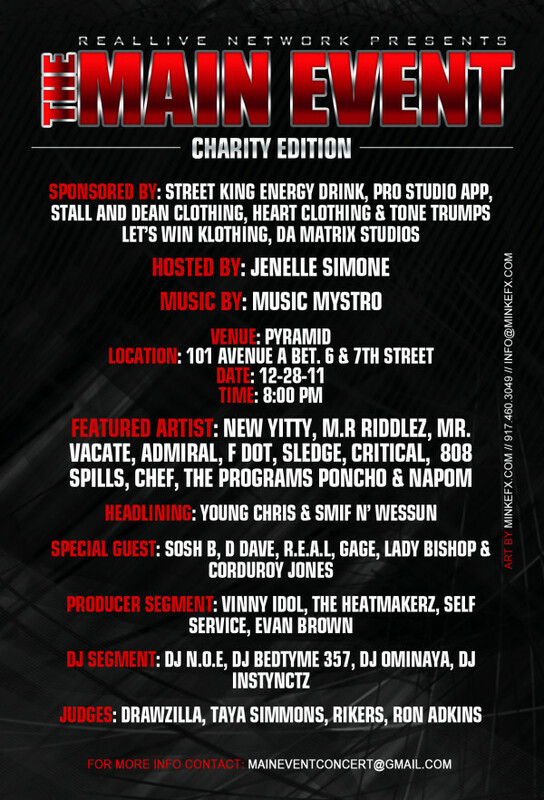 ASHFORD & SIMPSON'S SUGAR BAR 254 WEST 72ND STREET NEW YORK NY DOORS OPEN @8PM SHOWTIME IS 9:00 SHARP WE HOPE TO SEE YOU ALL THERE. 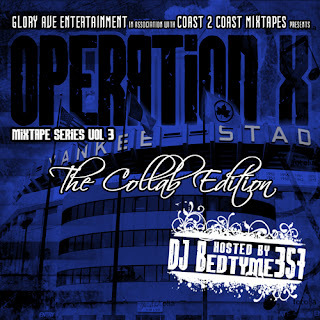 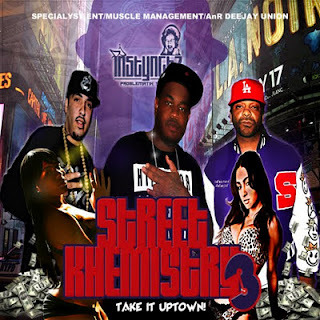 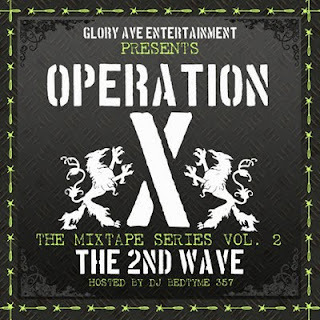 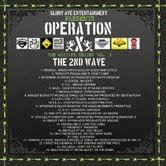 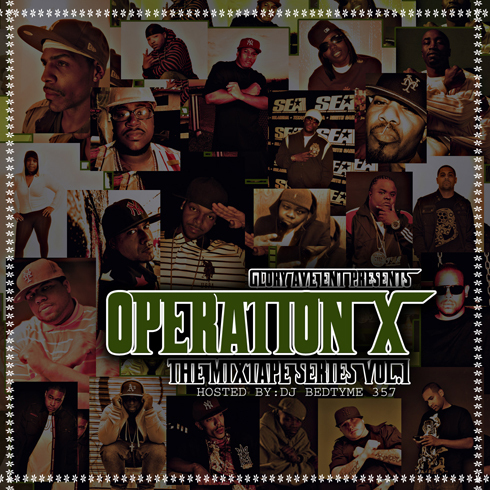 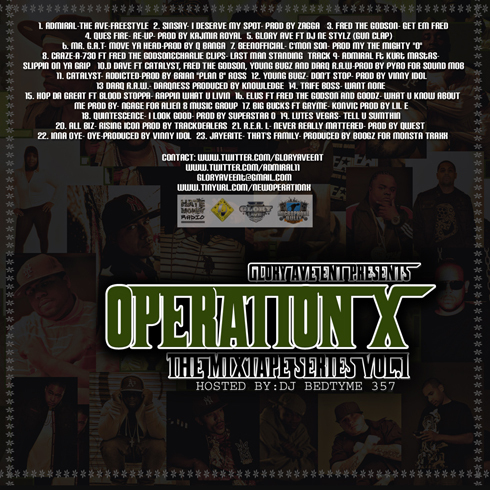 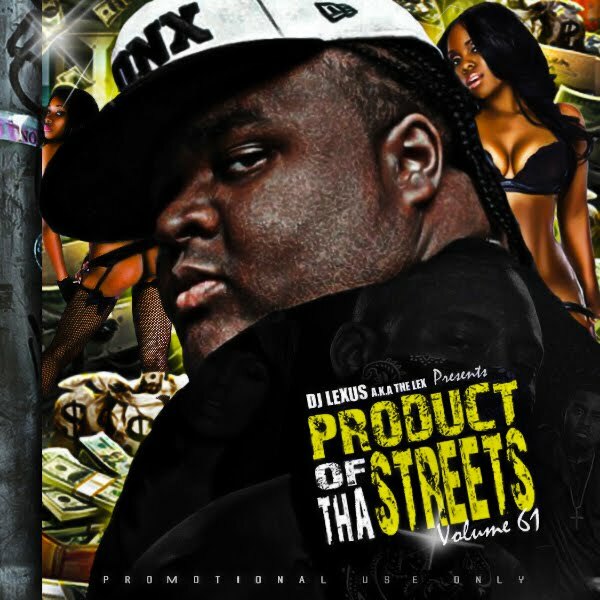 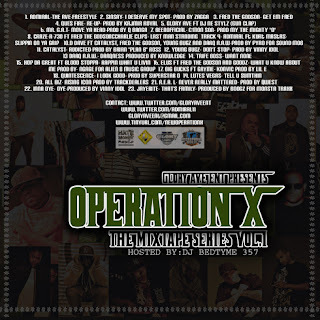 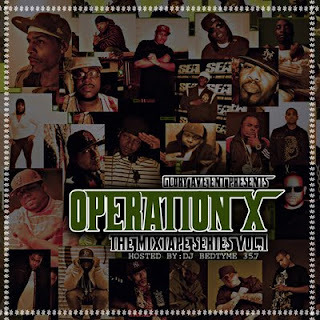 Glory Ave Ent Presents Operation X The Mixtape Series Vol. 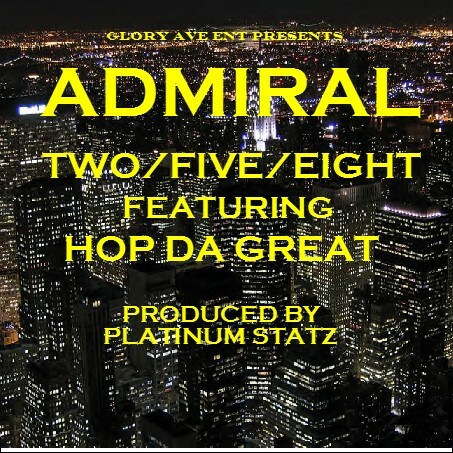 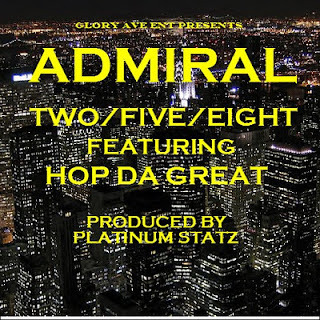 2 "the 2nd Wave"
SEPTEMBER 19TH COME OUT AND SEE GLORY AVE ENT'S OWN ADMIRAL IN A LIVE PERFORMANCE AT THE HIP HOP SAVIOR SHOW PRESENTED BY FAMOB RECORDS AND HOSTED BY THE LEGENDARY GRANDMASTER CAZ. 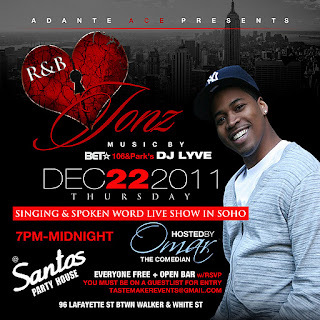 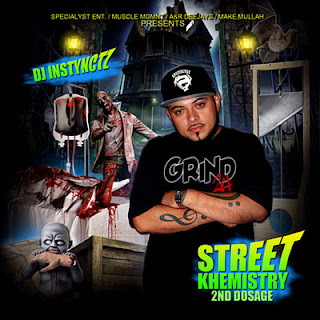 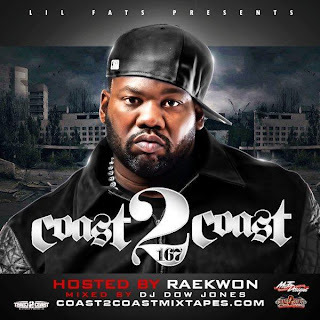 HE WILL BE PERFORMING MATERIAL FROM HIS FORTHCOMING STREET ALBUM "X1"